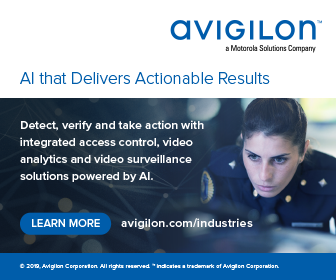 Home > News > Press Releases > COP Security introduces Advantage Plus, the most comprehensive customer support package in the UK security industry. COP Security, the premier trade CCTV distributor, has taken customer service to the next level. COP has introduced Advantage Plus, delivering the highest quality of support to every customer throughout the installation process, on all products. Advantage Plus covers every aspect of security installers’ requirements, from stock availability and purchasing through to post-sales service and technical support. COP has considered the whole customer experience, designing Advantage Plus for both peace of mind and efficient operation. Gareth Rhodes, COP’s sales & marketing executive, explains, “COP is a trade-only distributor with 17 year’s specialist experience. 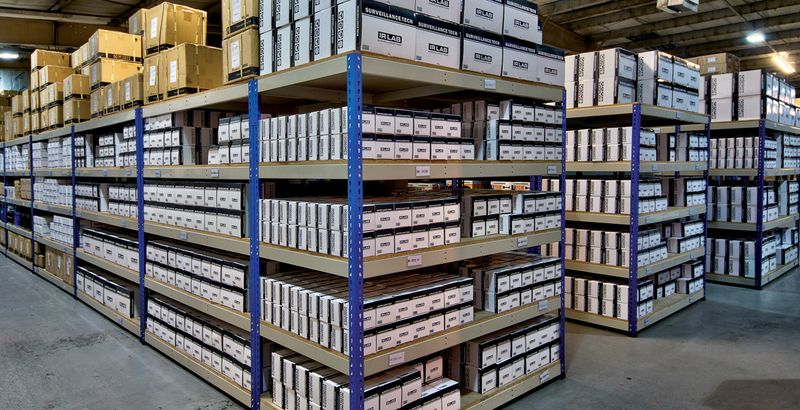 We have over £1.5m of stock with 99.9% stock availability, which guarantees a totally reliable, next-day service. A same-day, trade account opening facility is also part of our service. All COP products come with a three year warranty, a one year advanced replacement and a 30 day money back guarantee. Direct technical support is available from COP’s highly experienced, technical team. Remote product set-up and a free call-back facility are all part of this service at no extra cost. Advantage Plus provides COP Security’s customers with an exceptional level of service and support, all from a single company. COP Security is clearly more than just another distributor. For more information on COP Security and Advantage Plus, call 01457 874 999 or visit www.cop-eu.com.